My decorating mantra has always been, surround yourself with things you love and you will always love your decor. I employ that philosopy both inside my home and out. 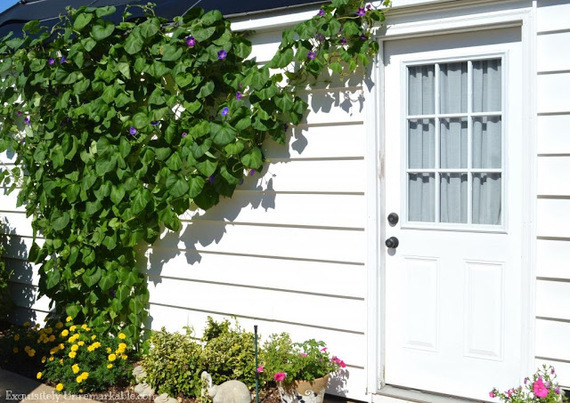 After all, the garden is just an extension of your living space and it should be decorated in such a way that you will enjoy spending time outdoors, just as much as in. 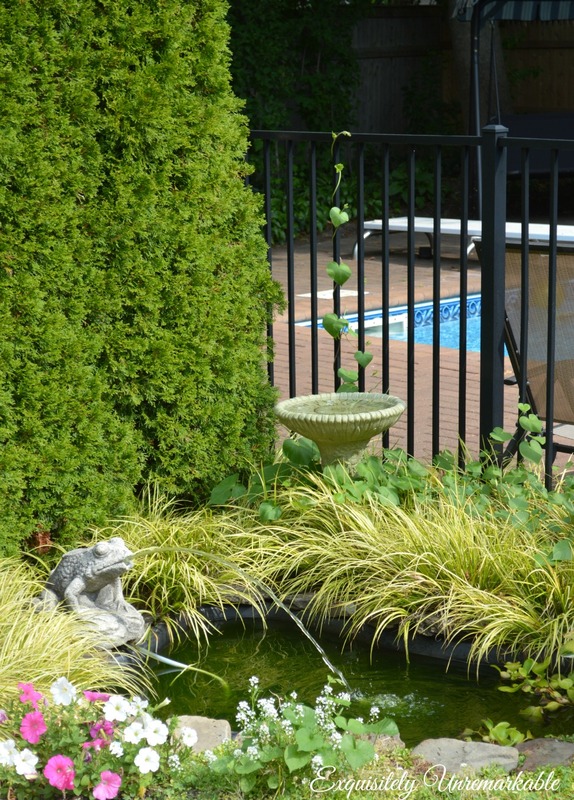 When we began furnishing our yard we knew that we wanted to include a pond. There's nothing like the sound of running water and wildlife to add a little zen. We always have colorful fish and a few bullfrogs who sing to us in the evening. Birds are also fond of the water, they come to bathe and drink and occasionally we find a turtle milling about. I am not sure if the animals would be so eager to settle in if the water was still. The movement is enticing and keeps the mosquitoes at bay. For that running water feature, we toyed with the idea of a waterfall and looked at a few prefab fountains, but they can be very, very expensive. Then we remembered our frog lawn ornament and knew it would make an awesome spitter. The frog belonged to my husband's grandmother. When she passed, he rescued it from her yard. It sat relatively camoflauged in the garden of our first home for seven years. In our new house, we wanted to feature it more prominently. It was a very easy DIY. My husband simply donned his goggles and used a masonry bit to drill a hole in the mouth of the frog. He then flipped it over and drilled a hole in the bottom. He was aiming to go straight through the cement from bottom to top, but he got lucky and found that the frog was hollow about 4 inches up. He turned it over again and drilled the mouth a little more until he reached the hollow area. If the piece had not been hollowed out when cast, he would've just kept drilling until he was through. Of course, he drilled very carefully and as I stated earlier, he used the proper bit, so he wouldn't crack the frog. He then inserted a hollow tube through the bottom of the frog and snaked it out through the newly created opening at the mouth. 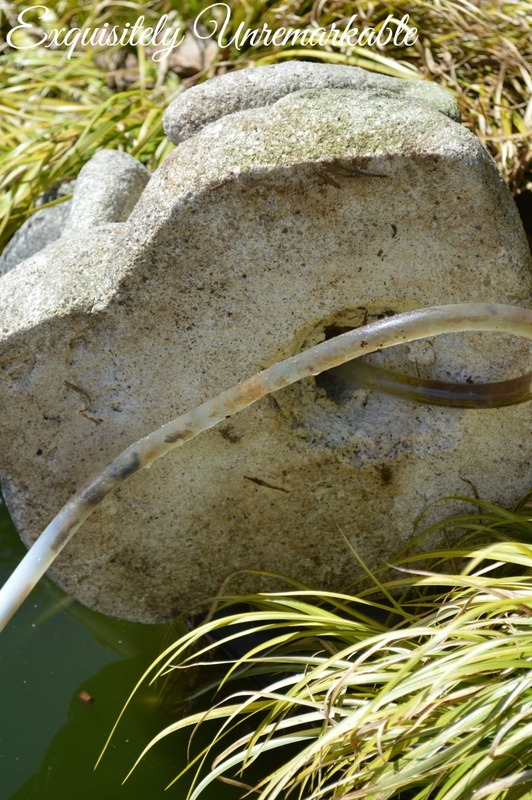 The tube is connected to a pump that sits on the bottom of the pond. It goes on and off with a timer. At 10am every morning that frog fountain comes alive and shuts off automatically at 7pm. We can override the timer with a quick flick of a switch if we are going to be outside in the evening. Look closely and you can see the black cord from the pump that sends water through the tube. It was an inexpensive pump and it's been doing a great job for about ten years now. Our fountain is a sentimental piece. Yours doesn't have to be. 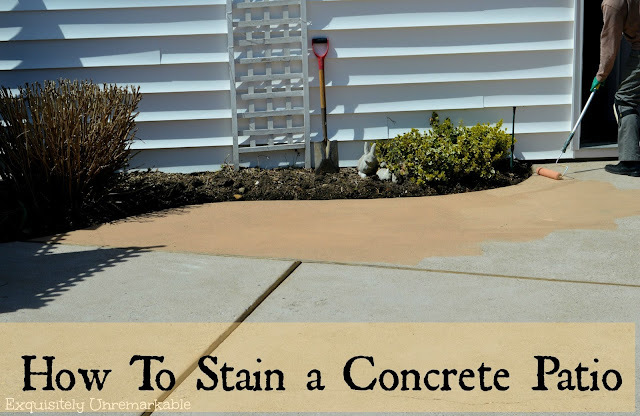 I have seen cement ornaments for sale everywhere, including yard and tag sales. Some of the newer statues are made of resin. With the proper bit, I am told you can drill through that too, although we have never attempted it. 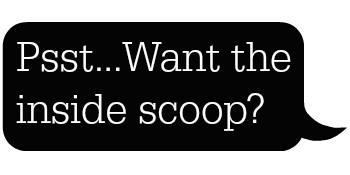 Not into the whole DIY thing? That's ok, there are tons of fountains for sale out there, too. It really doesn't matter if it's handmade or store bought. It's all about what you love. Do you love the sound of water? 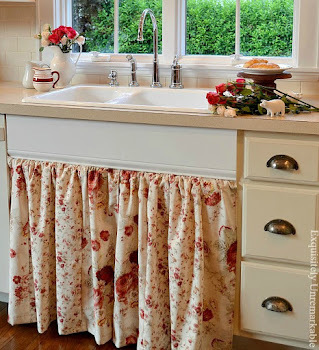 I love running water....great idea and wonderful you got to use something that is important to your family! Kim, you're the best! I was thinking about what to do with our back yard. Running water sounds like such a lovely idea. I am sure you will come up with something super creative, Nancy. It's good to hear from you. Happy spring! Oh my yes. You didn't see my pond in TX. It was miraculous and I miss it so. Great idea, and using a sentimental piece you can enjoy. So beautiful. I too love the sound of water. It is so soothing. Thanks Kris. It is very soothing. I love it on the weekend mornings, before the neighborhood wakes up! I do love the sound of water and I miss my pond from our last house. We had a waterfall and it was so nice to listen to. I think I just about have hubby talked into a small pond at this house. I love your sentimental fountain. Actually I just love your home. Stacey, your visits and comments always make my day! I do like our tiny pond and that frog makes me smile. I wish you luck in your own pond quest! Keep us posted! I wish I had a water feature. I've got two bird baths and I ever see them get used. I'm sure the sound of running water would entice the birds to come over. I love it; it's so cute, and it is a nice size watering hole. I use to have a really pretty set up at my last home with large basins with water falling from one to next. All the wildlife enjoyed it. Here I have a small fountain that the hummingbirds enjoy, as well as the cats that jump on it to drink. My cats have bells; it deters their hunting. There is not much wildlife in the city. We used to have kitties and yes, they did deter the wildlife. Sadly, they are gone now, but we get to see a bunny here and there and that is pleasant, too! How wonderful that you were able to use your special frog. It is a beautiful fountain. Thanks Lorri. He did a really great job with this one! Great idea!! I just love this. My goal is to put a pond into our landscaping. It might be next year. This summer we have our basement and a new front deck to do. I love the sound of running water too. Carla, it is a wonderful little feature! I bet you would love it! Nothing like running water in the garden. When we lived in Florida we built a pool with a fountain and I loved to sit out there by it. Not quite like a pond where you draw in wildlife but it still had that soothing sound. It would be great to add a water feature in the house we're in. I love the wildlife that comes to visit. It really is the best part of the day, when I spy someone enjoying the water! Love the sound . . . and I am looking forward to installing a water feature my son gave me for a gift this past Christmas . . . I wonder why the sound is so soothing . . .
Great job on your creating your own . . . Thanks Lynne. I know you will enjoy your gift! I love water features! In fact, I have a wall fountain I bought years ago that I never installed. Maybe I need to get onto it! You've inspired me, Kim! I love your frog and pond! And, while I have you, any crafty ideas to dress up my new farm table my FIL just made us? Let me know!! Thanks Nancy! I get it with the frogs...we only have one or two bullfrogs hanging around. I know the sound of many and it is not always welcome, agreed! I think that your new table it gorgeous. I will email with ideas!! Thank you so much for sharing how easy it is to turn an ornament into something useful! 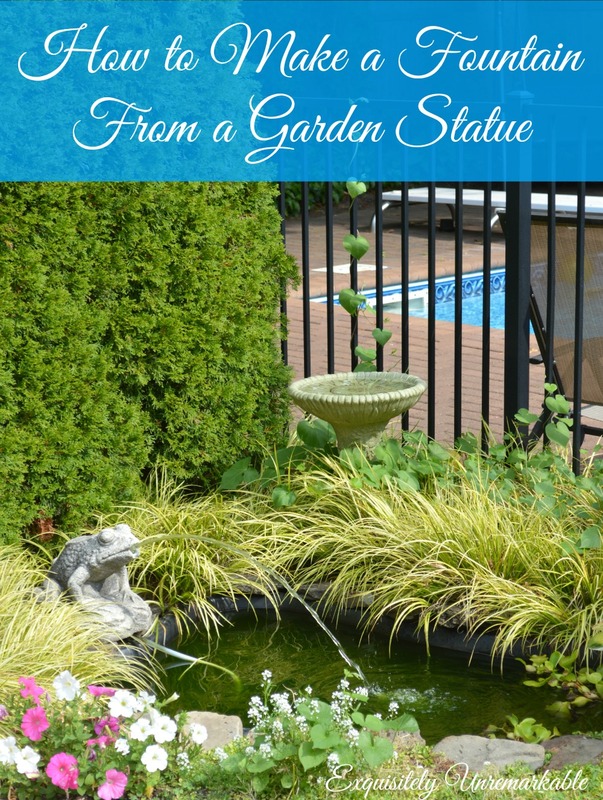 I absolutely love the sound of running water too, and now that we will have plenty of water, I may be able to convince my husband to invest in a little pond with an ornamental fountain. Thank you for sharing an excellent DIY project! Good luck on your pond quest! I'll keep my fingers crossed for you! Great idea- I agree about surrounding yourself with things you love so that you love your decoding! That is my one and only decorating rule! Otherwise, I say there are no rules!! He gets all the credit on this project and I will pass your comment on to him! Thanks Poppy!! That's a great idea ! But I am not surprised that you two had it :) It looks lovely there by your little pond. Thanks Deb ~ you're too sweet! I love your frog and how special it is knowing where it came from. 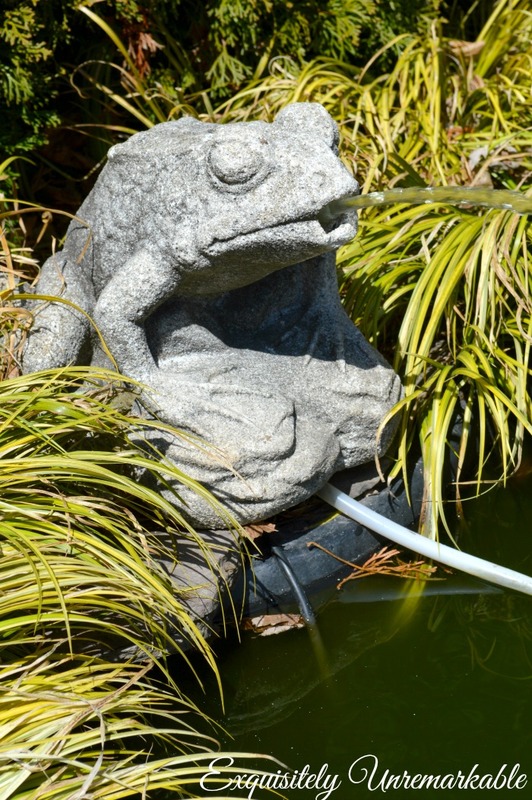 I have a cement frog too - from my late grandmother and it adds meaning to my garden. That’s so funny that you have your grandmother’s frog too, Ronda! It’s a nice keepsake to have around, isn’t it? Kim, you and your hubby are a great DIY DUO!! I love the sound of flowing water; it's so peaceful and relaxing, and attracting wildlife as it does, it makes one's back yard seem like a retreat. The entire project is very pretty, and the flowers and greenery surrounding your water feature also make it very appealing. You must really have wonderful summer days, by the pool, my friend. Enjoy! I am looking forward to those wonderful summer days, Poppy. It was a long winter and I am ready for those bullfrogs and their lovely song! Thank you so much Maria Elena! You are always so kind to me. Thanks so much for taking the time to comment! Love Mr. Froggy.....what a great idea!! Thanks J!! I have a thing for frogs and sentiment, so he's a perfect little fit! Thanks! This is one of my favorite DIYs. I am sure that you will love the sound of water, while you are sitting on your new porch, Nancy! Lovely, and I bet the sound is wonderfully soothing - I could side there and read for hours in the sunshine. Thanks for sharing with us, I saw your link at Between Naps on the Porch. Kim, I love the sound of running water in the garden as well. At our previous home we had a pond with a small stream. The water came out of a little pump house I made. Our son now enjoys that home and we put in a pondless waterfall here. Very easy for us to maintain. Love your cute frog! The fact that it was your hubbies grandmothers makes it even more precious! Thanks for sharing it with SYC. Thanks so much, Jann! Your son is lucky, I am sure he really enjoys that water feature, too. That is fantastic!! Thanks for joining HSH! Oh, he is so cute! Great idea. I'm glad you provided this link in the Bloggertunities Share thread. I'll be featuring this on Fri Faves this week. Love that you have a place to display something passed down from your husband's grandmother in your yard. You made great use of the frog. I love the water feature, but always worried about those pesky mosquitoes. Thank you Brandi. I have to say, since the water is moving almost all the time, we haven’t had any mosquito problems. Fingers crossed! Thanks Susan! I agree, he can do anything!